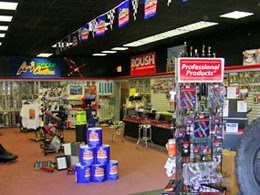 A-1 Speed and Custom Inc. of Fredericksburg, Virginia is one of the premier High Performance Specialist shops in Virginia. 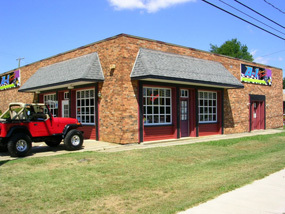 Family owned and operated by two brothers for over 15 years. A-1 Speed has been servicing Circle Track Racing, Drag Racing, Mud Bogging, Mud Racing, Hot Rod, Muscle Car, Classic Car and Street Car enthusiasts, owners and drivers throughout Virginia and the US. As members of the National Hot Rod Association (NHRA) and experienced Drag Racers, the two Schooler brothers are encyclopedias of information on everything High Performance. 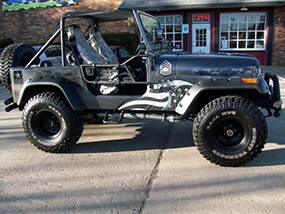 A-1 Speed & Custom knows all about customizing or modifying your ride whether it is a Car, Truck, SUV, 4x4, Off Road Vehicle or Boat. our 24th Anniversary! Proudly serving our community! If you have the need for speed, high performance, modifications, engine services or engine building, A-1 Speed and Custom Shop is your one stop shop for all your needs. 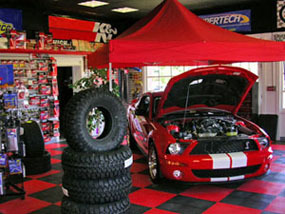 If you need parts and/or accessories to give your vehicle the high performance and custom look you want, this speed and custom shop of Virginia will provide you with knowledge and expertise to insure you get the correct High Performance Auto Parts for your specific make, model, application and specifications. We offer hundreds of items in stock and NEXT DAY DELIVERY availability of over 800 product lines by various quality manufacturers, covering anything you would need. 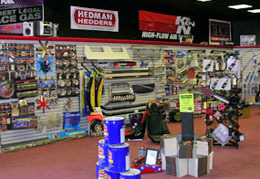 Whether you need Ford, Dodge, Chevrolet, Jeep, SUV, ATV Truck or Off Road Performance Parts from Hardware to Accessories and Kits or a complete Engine, WE HAVE IT ALL! And we expertly install everything we sell. A-1 Speed and Custom has everything you need for speed and performance as well as accessories for customizing the interior or exterior of your car or truck. WHY CHOOSE A-1 SPEED & CUSTOM?